Growing up in Aloha, Oregon, Greg Akagi has been performing music for his entire life. Starting with piano at the age of three, he took up the drums in the third grade. From there he joined the Metropolitan Youth Symphony, and eventually the Portland Youth Philharmonic under the baton of Jacob Avshalomov. Greg attended Oberlin College and Conservatory earning a Bachelor of Arts in Music Performance and a Bachelors of Arts in Biology with a minor in Chemistry. Here Greg was part of many different performance groups at school. He was also one of the original members of the “Ragtime Ramblers,” and a founding member of the Oberlin Music Coalition. He earned his master’s degree at Cleveland State University. In 2000 he became a section member of both the Canton Symphony and the West Virginia Symphony orchestras. 2004 saw Greg become Principal Percussion with the Wheeling Symphony Orchestra. He has subbed with a variety of orchestras including the National Symphony Orchestra, Cleveland Orchestra, Dayton Philharmonic, Columbus Symphony and Fort Wayne Philharmonic. Past summer music festivals include Eastern Music Festival, the Music Academy of the West, the Festival Institute at Round Top, and Britt Music Festival. 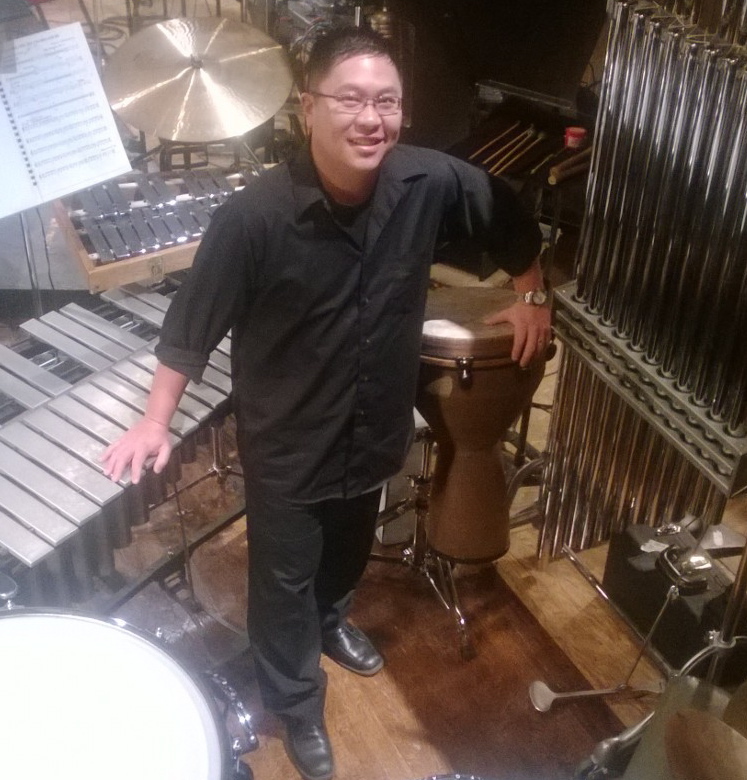 Currently, Greg holds the position of Assistant Principal Timpanist and Section Percussion with the Kennedy Center Opera House Orchestra/Washington National Opera Orchestra. He has been a member since 2006. Previous primary teachers include Roger Allen, Michael Rosen, Al Otte and Tom Freer. Greg’s favorite sport is baseball; he is a lifelong Atlanta Braves fan. Dale Murphy is his favorite position player of all time, while Tom Glavine holds that post for pitchers.